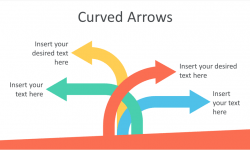 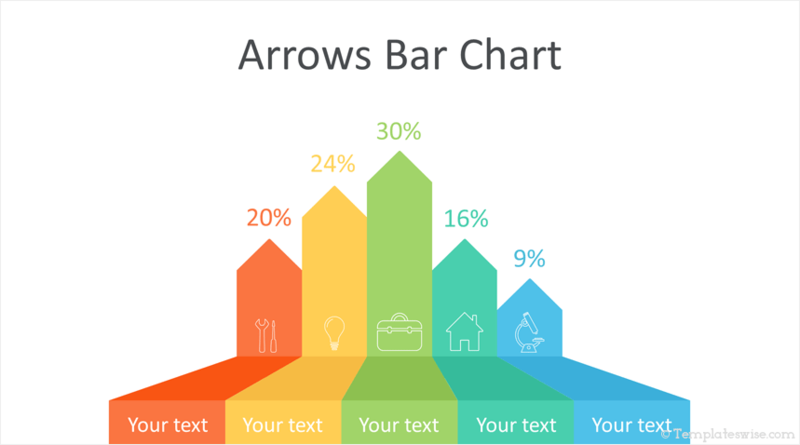 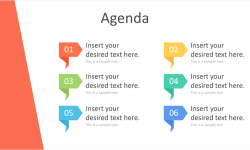 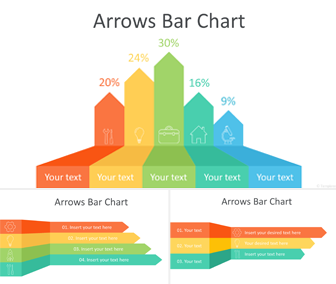 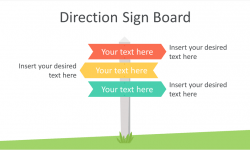 Present your ideas with this free arrows bar chart PowerPoint template. 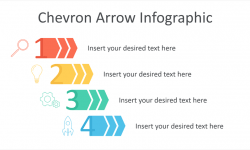 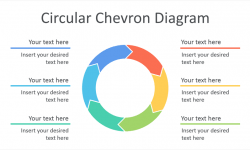 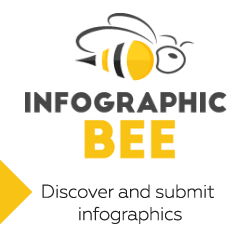 The slides include a vertical five-arrow infographic with icons and two horizontal arrows bar charts with icons and text placeholders. 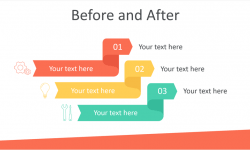 You have plenty of space to add your message around the design elements.